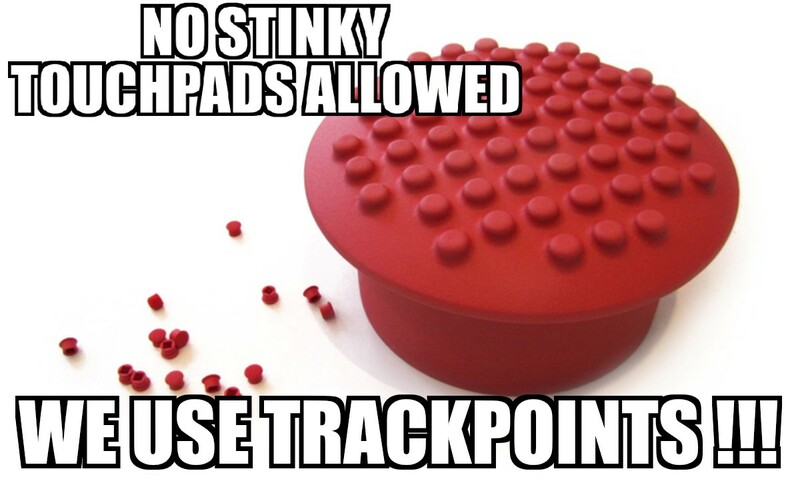 Recently I found that the trackpad and trackpoint would suddenly lose response. The cursor is gone; pressing any button---nothing. But I could still use the touchscreen to navigate and the Windows 10 doesn't freeze. It happens out of the blue. It has happened two times in 2 or 3 days. Those times I was using my computer broswing the web, unlike others having this issue from waking up. I updated the mouse driver but this issue is still not resolved. Do anyone has similiar issue? I would really appreciate any help! It just happend to me too. I was scrolling (2 finger trackpad gesture) in a browser and suddenly no response for trackpad and trackpoint inputs. Restarting isnt helping. So you if you say that this happened 2 times, you were able to get your trackpad working again? 2) Check the latest mouse driver on the Lenovo Yoga 460 support site. According to the site is the "Elan pointing device for Windows 10 (64-bit), 8.1 (64-bit), 7 (32-bit, 64-bit) - ThinkPad Yoga14, Yo..." version 11.21.2.2. Check if you have the Elan pointing device, sometimes according to the model it can be Synaptics, Elan or Alps. Where exactly can i check which pointing device is build inside my yoga version? I had the same problem with my Yoga 460. Sometimes it works, then suddenly stops working. I found a video on youtube from an other thinkpad with the same problem (here). He just unplugged/plugged the wire. I decided to do the same (Its pretty easy thanks to the Lenovo Repair Guide (here) Page 67 and above ) and now it works again. Edit: The connector for the trackpad is next to the battery and a little tricky to replug.